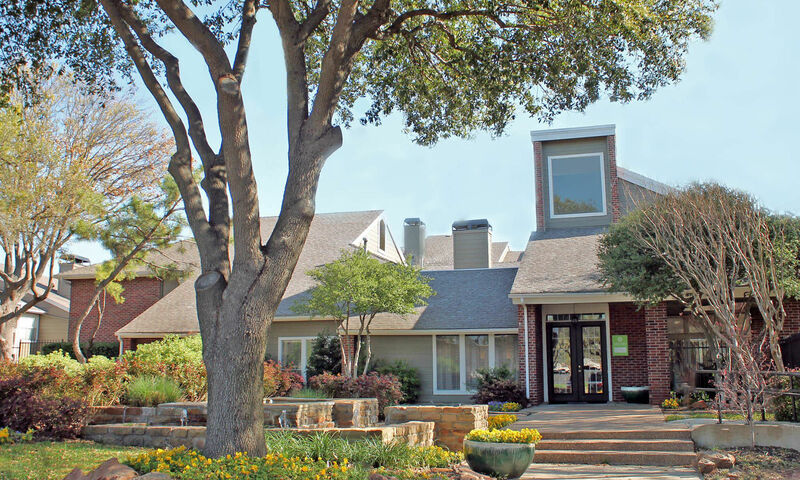 Come home to one of the most pleasant apartment communities in Northeast Dallas – South Pointe. 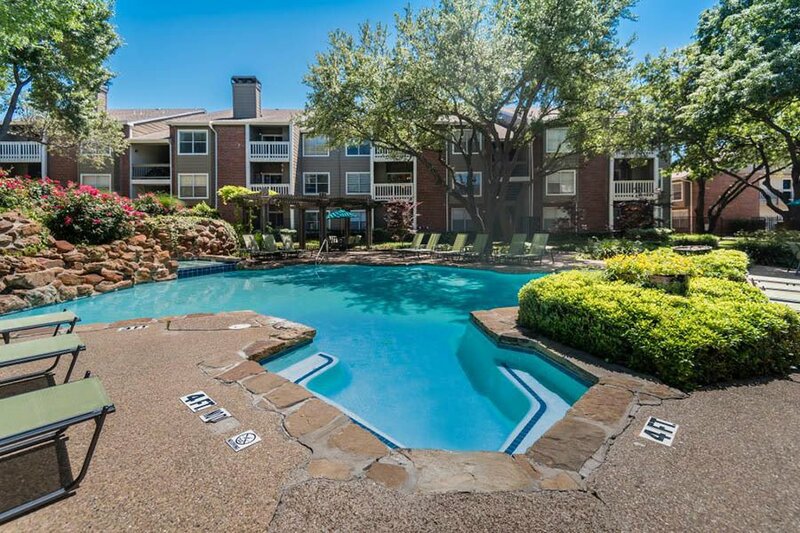 With a selection of spacious, beautifully designed one and two-bedroom floor plans to choose from, our Dallas Texas apartments offer something for every lifestyle. Step into an expansive interior with spacious walk-in closets, vaulted ceilings, and an abundance of storage space. Select units offer upscale perks like newly upgraded pantry kitchens, cozy wood burning fireplaces, private patios and balconies and in-unit washers and dryers. 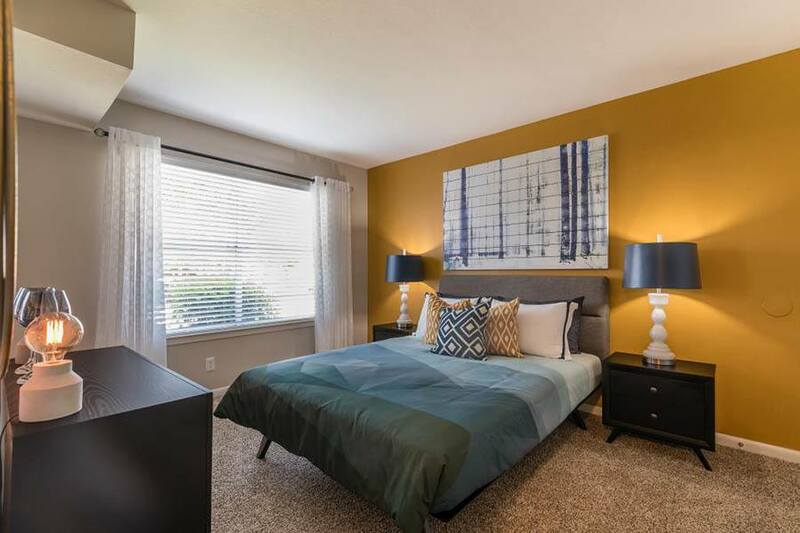 And with an exciting array of onsite amenities, such as 2 swimming pools, a state-of-the-art fitness center, a racquetball court, a serene outdoor picnic grilling area, and a generous pet-policy and onsite dog park, South Pointe is the ideal place to live, relax and play. 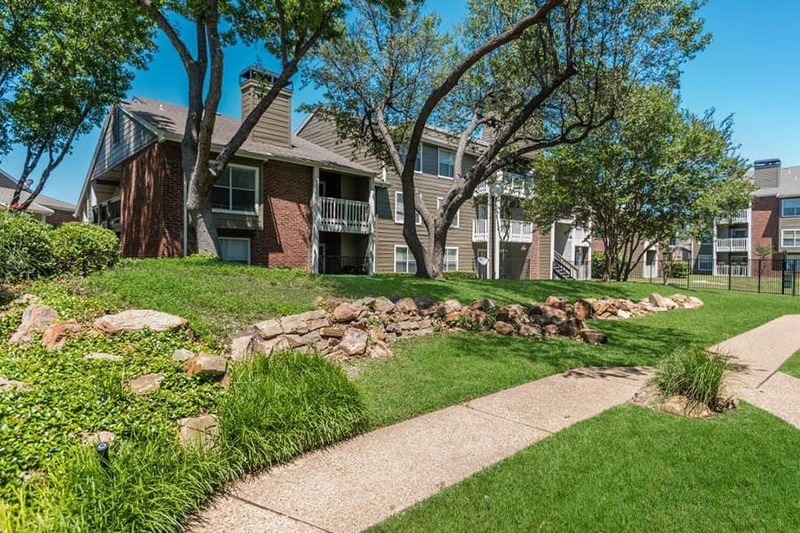 Perfectly situated in the Highland Meadows area, and just moments from prime shopping, dining and entertainment venues, our Dallas Texas apartments put you exactly where you want to be. Whether you’re heading to work or looking for some weekend fun, you’ll be there in moments when you choose South Pointe. Contact us to schedule your visit today! 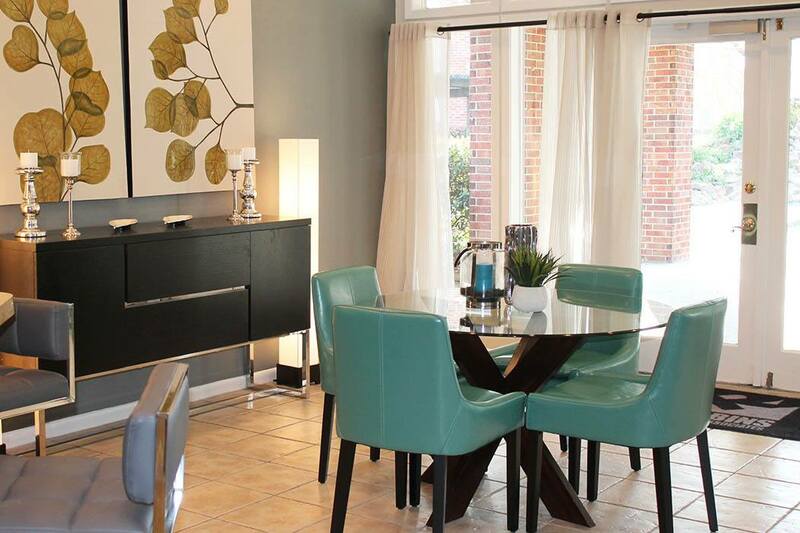 South Pointe is a community filled with the finer things, completing your active lifestyle. Invite friends over for a social function at our newly remodeled swimming pool. Stay in shape at our state-of-the-art fitness center. Enjoy a game of racquetball with a friend. With all of these great features and so much more, you can see why we offer you a great lifestyle along with all the luxuries you could ever want. Visit us today to see your future home and our exciting new improvements!